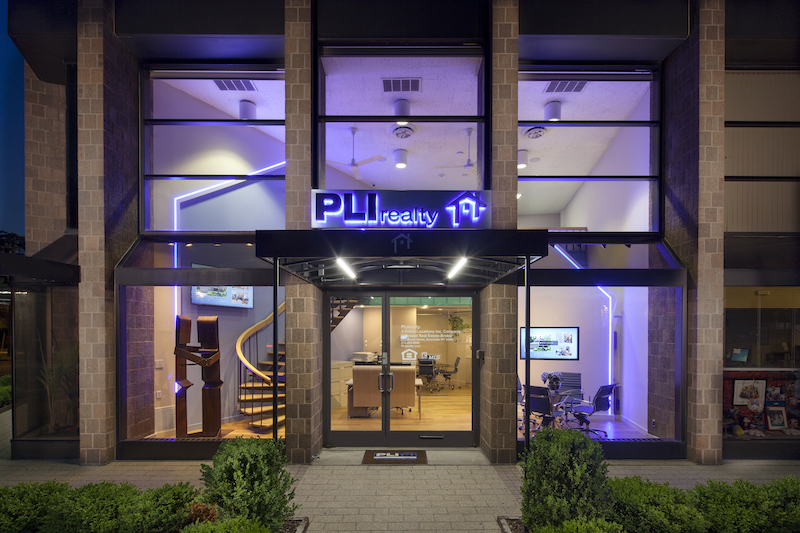 PLIrealty is a licensed real estate brokerage and a member of the Hudson Gateway Association of Realtors and its Multiple Listing Service, MLS. We feature a boutique of residential listings available for sale and rent from within PLI's five thousand unit portfolio of managed properties as well as other exclusive listings. We have proven expertise in preparing and expediting application packages for timely submittal when board approval and interviews are required. In fact, we have successfully completed thousands of these! Mortgage bankers and direct lenders with proven track records who employ straight-talk while assisting you in obtaining the mortgage that best meets your financial needs. Highly reputable and well respected attorneys who charge reasonable fees, proactive in the process from contract to closing. Regardless of budget or need, we are committed to finding you your "prime location".